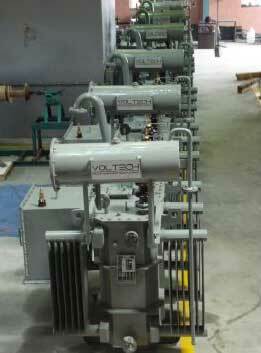 M/s Voltech Manufacturing Company Limited is competently dealing in manufacturing, supplying and exporting Power Transformers, Distribution Transformers, Furnace Duty Transformers, Converter Duty, Transformers, Earthing Transformers and Windmill Transformers. 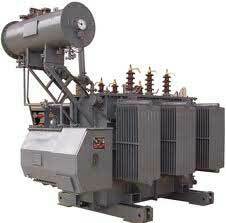 Besides, we also deal in providing the services of Erection, Testing, Commissioning, and Repairing We manufacture the Transformers using high quality raw material. 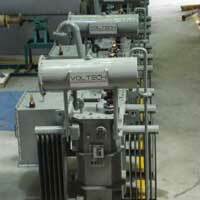 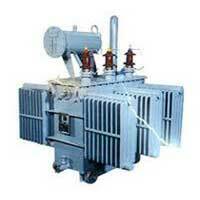 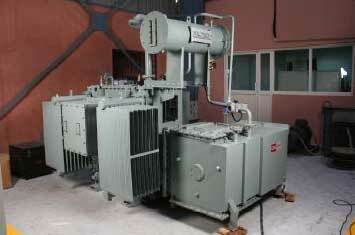 Transformers manufactured by us are eco friendly and withstand atmospheric pressure. 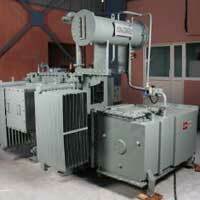 Raw Materials that we are using in the making of Transformers are CRGO, Mild Steel, Copper/Aluminium, and Oil. 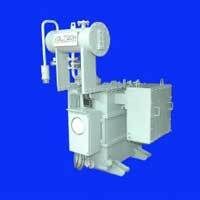 We have customized packaging facility for the products at reasonable price. 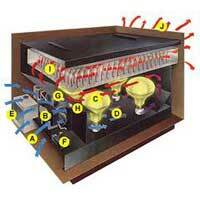 We also provide wooden packing as per the requirement of the purchaser. 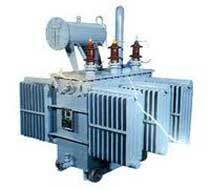 We are presently dealing in the markets of India, Malaysia, and African countries, Sri Lanka, Middle East and Bangalore. 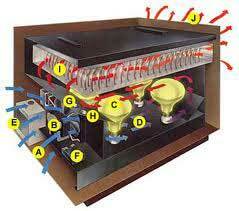 We give the quality product to the customers at market leading prices.